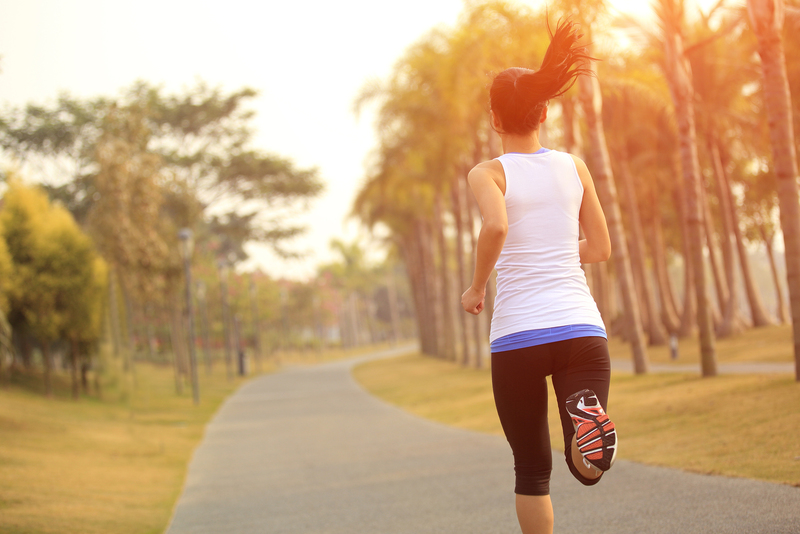 Most runners have a general idea of how they’re supposed to move their bodies while they run. Unfortunately, knowing what good form is goes deeper than just striking the right part of your foot. 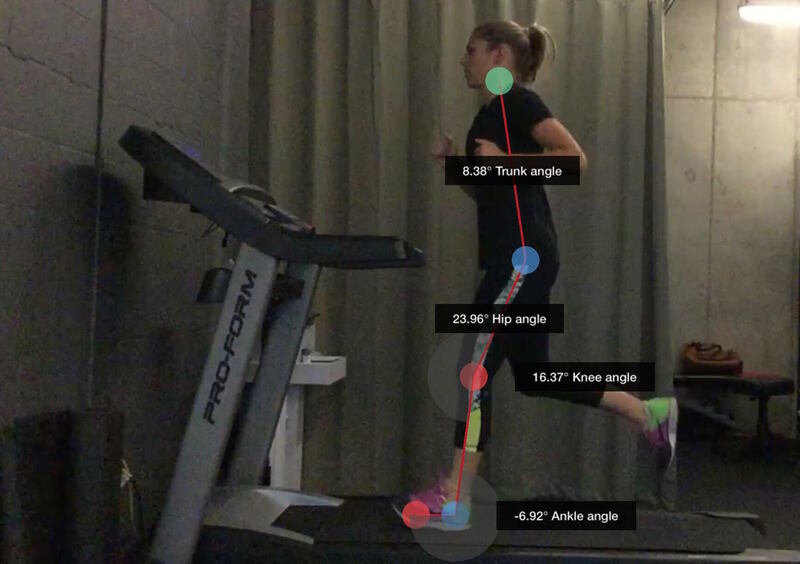 Analyzing your gait on a biomechanical level says a lot about how efficiently you’re running and how at risk you are for an injury. Knowing how the muscles throughout your whole body are working needs a frame-by-frame explanation. 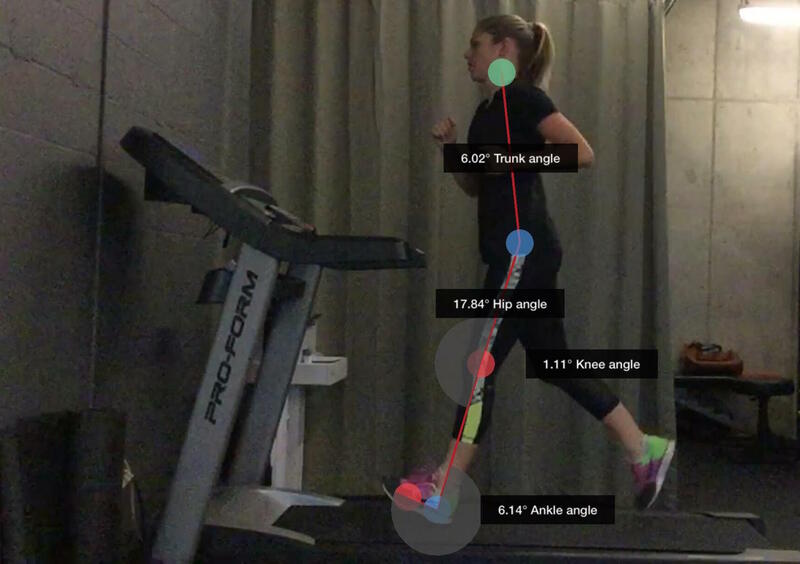 A high-speed video analysis gives detailed insight into your specific gait cycle. 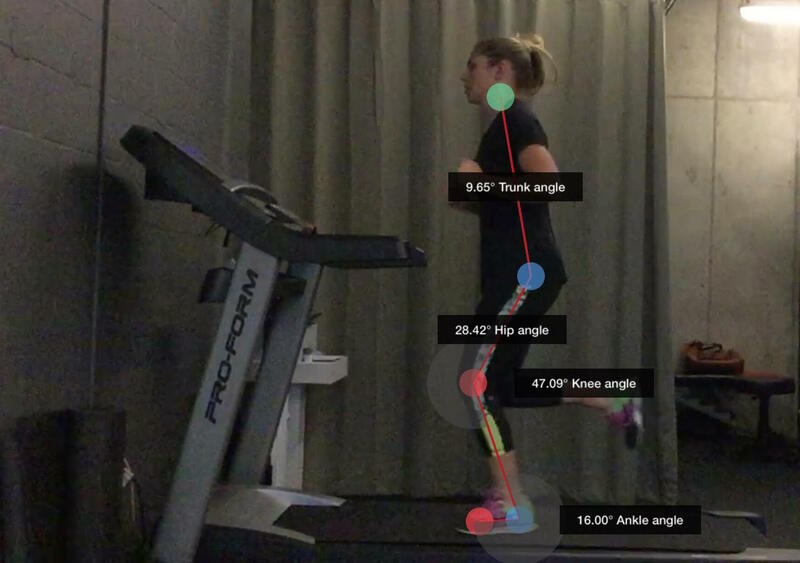 A physical therapist watches your run video and uses the technology to keep track of your unique skeletal markers and angles. Afterwards, they’ll break down exactly what those degrees and angles mean to your form and how you can prevent injury. They watch how you run through the entire cycle of movement that makes up your stride. This begins with your foot initially striking the ground, your knee when it’s most bent, pushing off the ground, swinging your leg, and putting your foot back down. The necessary angles are inserted through a run analysis program and each angle is analyzed. Key angles that are being assessed are hip flexion and extension angles. This provides insight as to how you’re form is absorbing shock coming from the ground and where it’s being absorbed in the body. The goal is to get you to adjust your stride in a way that increases your hip excursion angles. This will improved shock absorption and decrease the load onto the joint below, such as the knees and ankles. Efficient movements will decrease required energy and optimize your run, letting you run further and faster. Distributing force evenly through muscles and joints will make you an efficient runner. For example, this might mean adjusting how your foot strikes when you run. Midfoot and heel striking increases shock absorption through the hips rather than the calf musculature. It could also mean that you don’t have flexibility in your hips, limiting your hip excursion and therefore your shock absorption. They’ll even analyze your trunk lean when you run, which affects how much power and again efficiency you’re getting out of your stride. After your physical therapist looks over your recording and analyzes each stage of the run, they’ll give you a formal write-up of everything you need to look out for. The video analysis gives physical therapists the chance to slow down the frames and watch for how your limbs extend, flex, and strike against the ground. They’re trained to analyze each angle and understand the biomechanics during each stage of your gait cycle. If you lean forward 20 degrees or have too much flexion between your knee joint angles, your physical therapist knows exactly how that’s affecting your chances of injury. By determining what those specific angles mean they’ll know exactly how much stress you’re putting on your ankles, knees, hip, arms, and back. They can concretely identify how even the tiniest shifts in your running form can be putting too much strain on your body and setting you up for an injury. They’ll direct you on how to adjust your form to optimize your mechanics and help you to run as powerfully and efficiently as possible. During that session they can even begin creating your custom treatment plan and training schedule to help you start building strength or improving flexibility. 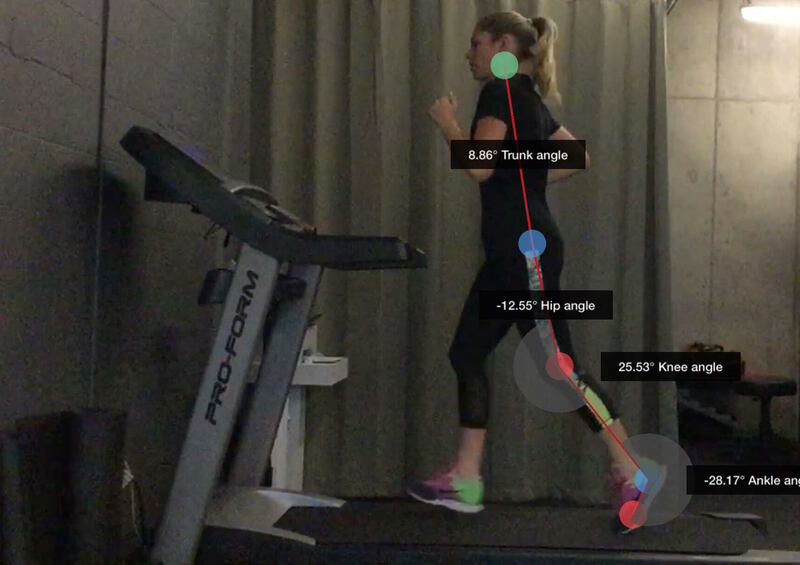 If you’re interested in learning more about a run assessment with video analysis, don’t hesitate to call us at Therapydia Portland.